There is a strong connection between the foods that you eat and the quality of sleep that you experience. Some foods promote good sleep while some other cause discomfort. Most of the times, your metabolism to plays a huge role. Nevertheless, it is extremely important that you get eight hours of sleep daily in order to function properly. Caffeine has already been established as a notorious item, but only if you consume it right before your bedtime or in higher quantities. Let’s have a look at some foods that affect your sleep quality badly or can have a good effect on your sleep. Tryptophan is a sleep-promoting substance. 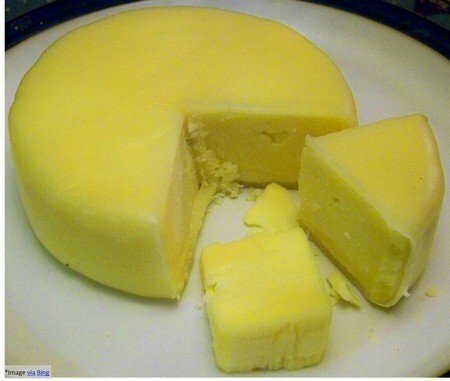 Almost all dairy products tend to have a substantial amount of Tryptophan in them. 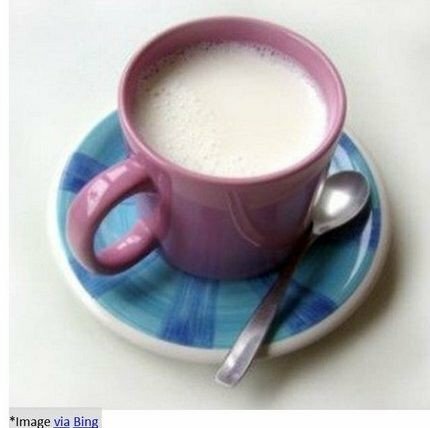 That’s the reason why you feel like sleeping when you drink a glass full of warm milk. Nuts, bananas, honey, and eggs are some of the other examples of this food type. Foods such as bread, cheese, yogurt, milk, and cereals are rich in carbohydrates. The best part is that they complement very well with other dairy products that are rich in Tryptophan. 3. How about a snack before bedtime? People who find it hard to fall asleep can try eating just something before they go to bed. Preferably something like warm milk as is mentioned above. Say a complete no for anything that is loaded with fats as that will affect your sleep quality badly. These foods tend to activate digestion. And so when consumed at nights, you will be forced to wake-up for multiple numbers of times to get rid of the foods that are causing trouble in your stomach. 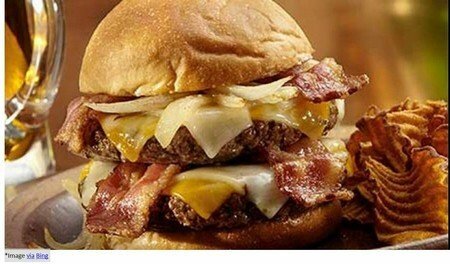 Sleeping with a full stomach is absolutely a bad idea. It is a known fact that sleep slows down the process of digestion. So eating anything for dinner that is heavy and spicy will most likely lead to problems like bloating and heartburn. Give the food a resting period of at least 3-4 hours for you to have a peaceful sleep. This is only applicable for the meals that you eat before your bedtime. 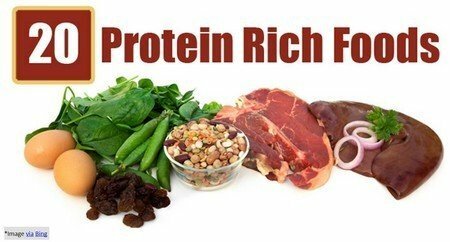 Foods that are rich in protein are hard to digest. It is best that you eat such foods for your other daytime meals as they will get ample time to process. 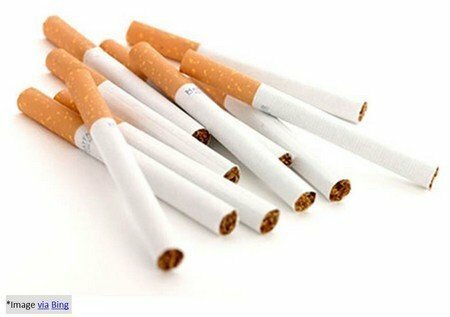 Nicotine is one product that you should completely ban from your life. It will drastically help you to have a good and peaceful sleep at night. It is a stimulant and will not help you to sleep well. You should check for caffeine in your prescribed medicines. Many pain relievers and weight-loss medicines contain this substance that can also affect your sleep quality badly. Avoiding soda before you sleep too is very essential. It happens to activate your brain which means that you will not want to sleep for another few hours more! Avoid spicy foods as well in dinner if you really want a sound sleep. Drinking alcohol during late evenings may initiate sleep only to disturb you later, so better skip it during the night.